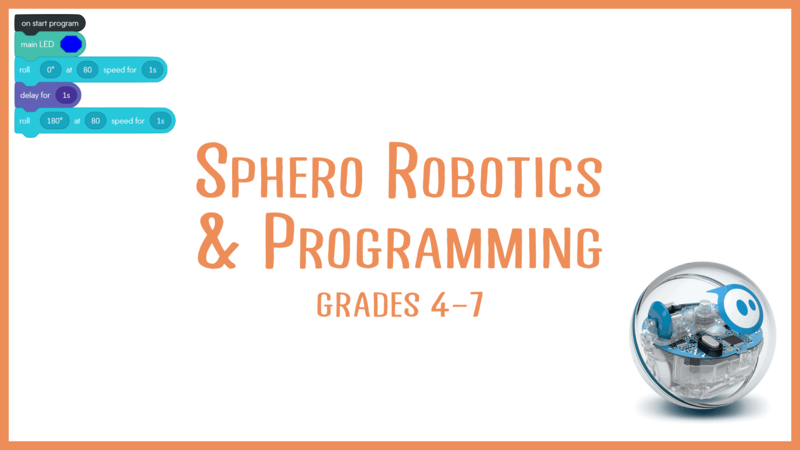 Learn to program robots using Sphero, a powerful rolling robot! 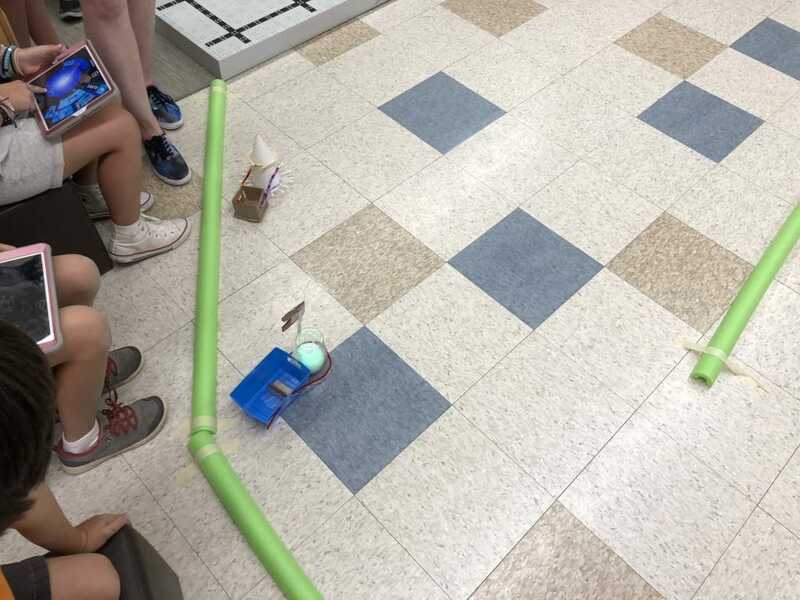 Build critical thinking and problem-solving skills as you tackle maze competitions, code tasks, build robo-boats, and complete exciting robot challenges! 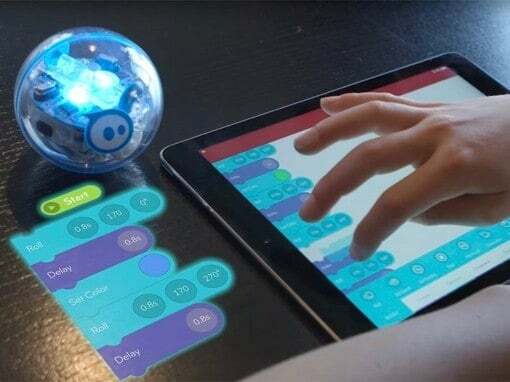 We will also study the history of robotics and current developments in robotic technologies used in industry, health, and exploration.